These are the instructions to root Google Nexus 9 WiFi running on Android 7.0 Nougat using Chainfire-Auto-Root tool on Windows Computer. Remember: Your Google Nexus 9 WiFi should have at-least 40-50 percent of battery to perform the rooting process. 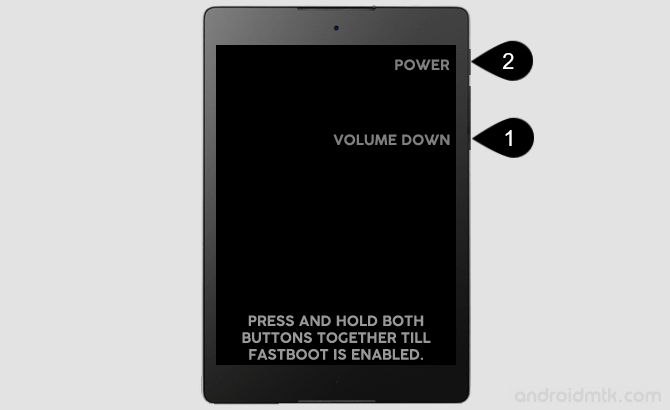 If you are having Google Nexus 9 Mobile 3G Variant then head over to this Page for correct root guidelines. Step 1: Download and install Google Nexus 9 USB driver on your computer. If Google Nexus 9 USB drivers are already installed then skip this step. Step 2: Now, enable USB Debugging on your Nexus 9 Tablet. To enable USB Debugging: Open Settings > Developers Option > USB Debugging > Tick to enable. Step 12: Now, Nexus 9 will automatically show red android logo and rooting process will continue. Once Rooting process is completed your Tablet will restart automatically. 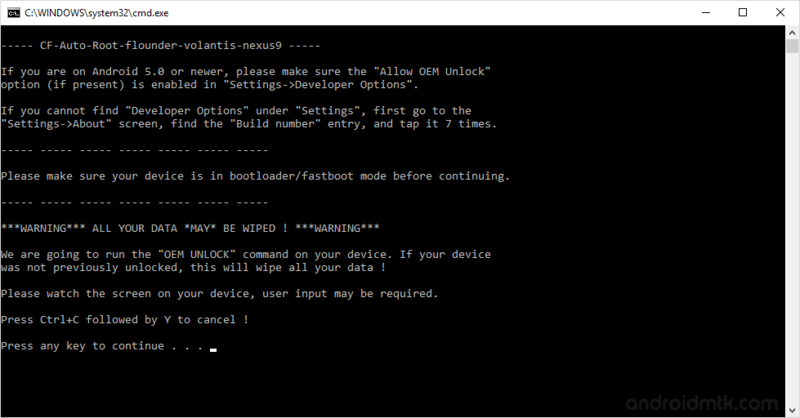 [*] Credits: The Nexus 9 Auto Root Tool was created by Chainfire, so full credits goes to him.